Beatrice KEITH b. Jan 29, 1878, Texas. EDNA KEITH b. October 1880, Texas. ELSIE KEITH b. July 1882, Texas. 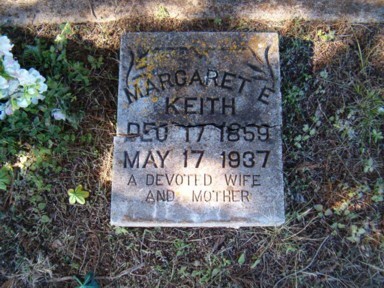 MYRTLE KEITH b. February 1884, Texas. 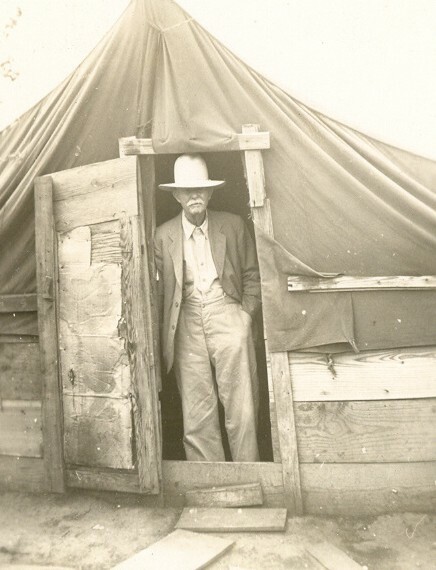 ARTHUR TEMAS KEITH b. February 1886, Texas. 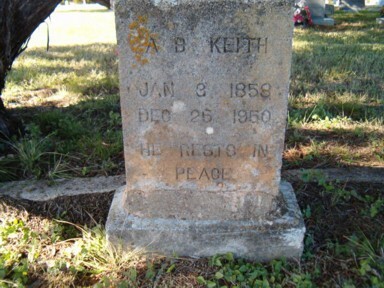 LIFFORD KEITH b. August 18, 1890, Goldthwaite, Mills County, TX; d. January 02, 1986, Mclennan County, TX. BENJAMIN KEITH b. October 1893, Texas. WILLIAM KEITH b. July 1897, Texas.